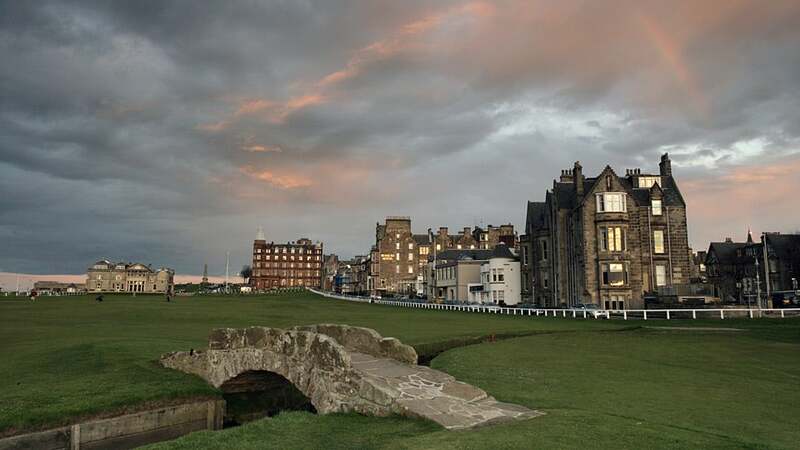 This week marks the 29th Open Championship to be played on the Old Course at St. Andrews. ST. ANDREWS, Scotland -- This is a town for ghosts. Some of them are even dead. Jones’ ghost may be a little more cheerful now. He returned here to win the Open in 1927 and the British Amateur in 1930, which was one leg of his Grand Slam. In 1958, Jones, by then crippled with a degenerative disease, was given the freedom of the city in an emotional ceremony, at the end of which locals sang the traditional Scottish folk song, "Will Ye No Come Back Again?" The following morning, Jones asked to be taken out to see the Old Course. He never returned.